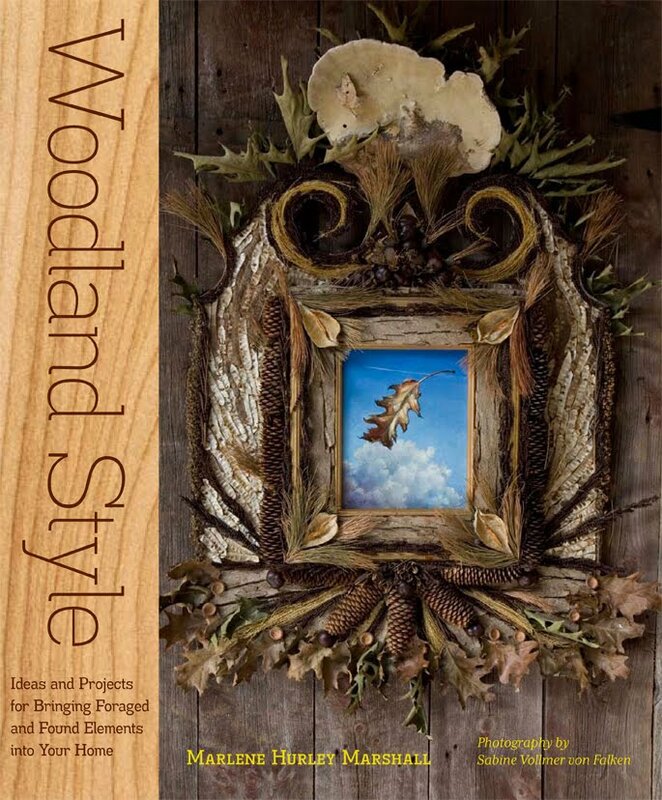 Inside Storey: Win a Free Copy of Woodland Style! 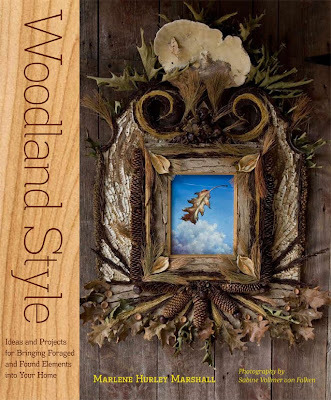 Win a Free Copy of Woodland Style! CraftGossip.com is giving away a copy of our newly released book Woodland Style by Marlene Hurley Marshall. Their review calls the book "delicious" and "chock full of fabulous ideas for your home using responsibly collected bits of nature." "Photographer Sabine Vollmer von Falken captures the combination of nature’s beauty and Marlene’s creative talent and turns them into pure eye candy. The photographs in this book are breathtaking and show us projects as simple as an acorn wreath and as unusual as a moss covered garden table," they write. Click here to browse through some pages from Woodland Style. Click here to enter CraftGossip's book give-away (now through August 31)!